You are currently browsing the tag archive for the ‘Referral program’ tag. It seems that the screen shot below is taken from a romance or social networking site. Sorry, it’s not exactly the case. With the 5th Annual Alifest 2008 Global eBusiness Champions of the Year drawing nearer, Jack Ma, Chairman and Non-Executive Director of Alibaba.com and his panel judges will be delivering their final evaluations and picking out top 10 Chinese Exporters very soon. 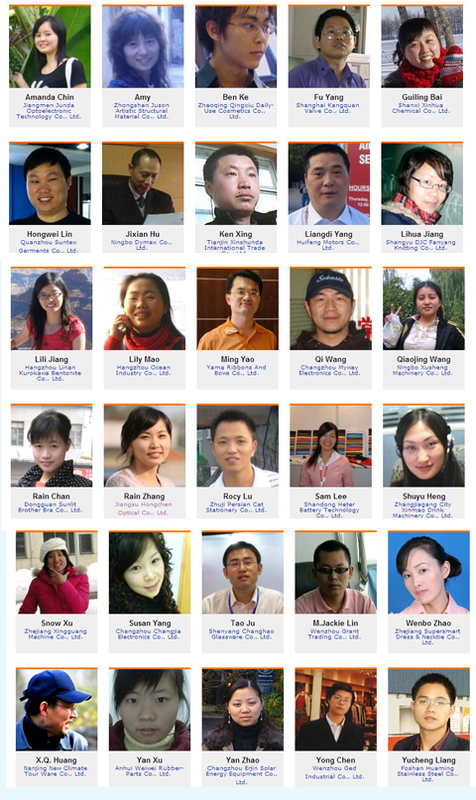 Prior to May 1st Labor Day, Alibaba embraced for the second wave of referral program. Unlike the last pilot-run program which was released on-line last March and awarded users with trade guides, users this time will get a chance to win a BlackBerry. For more details, users can get start here. To win the BlackBerry, users have to invite as many friends as they can, the more peers they invite, the more likely that they can win the gadget. Oops! we don’t see any other rules in details and it seems there’s no deadline for submission? It would be nice if the landing page can tell the users when and how to collect their prize if they are lucky enough! Alibaba kicked off her first referral program last week. 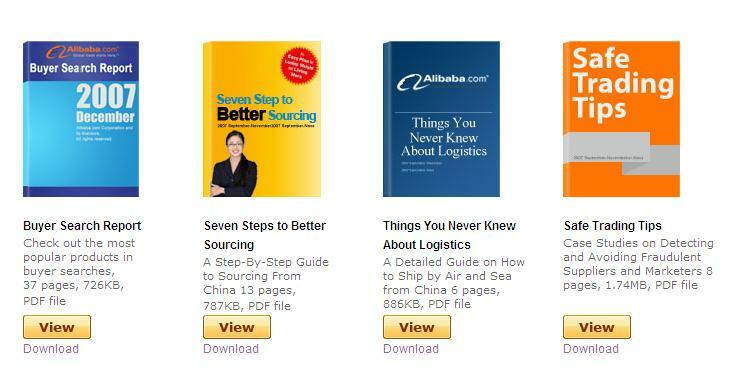 For those who are interested in the trade guides and would like to have their friends in Alibaba’s community, they can join the program. All users including buyers, suppliers, manufacturers, traders are welcome to take part in the program and get the trade guides for free. To understand the program, users can get start here.